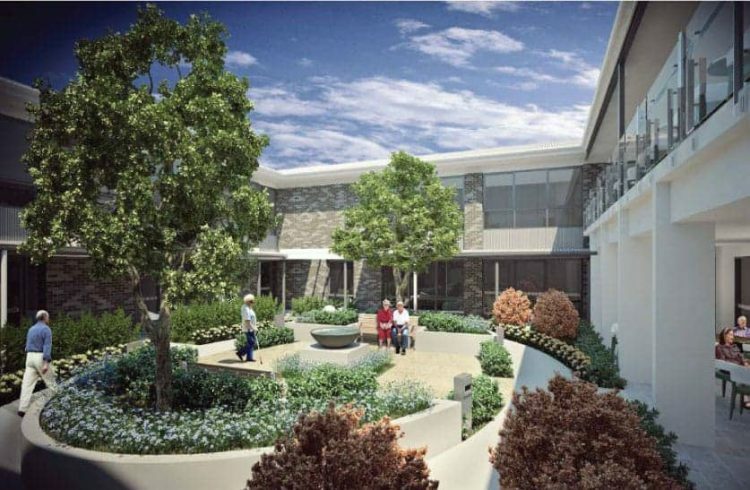 Located in the heart of the Grafton community, Whiddon’s new Grafton aged care home offers award winning care services with a range of superb accommodation options. 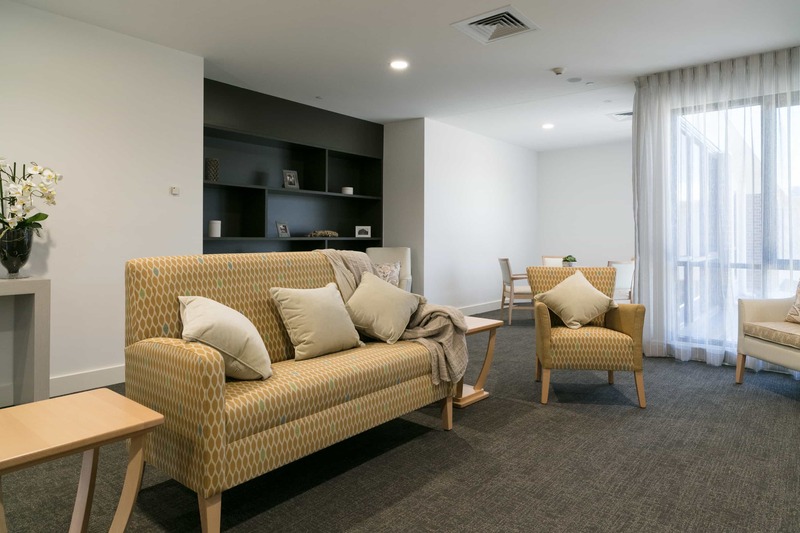 Whiddon Grafton offers 110 single and companion ensuite rooms, a secure dementia care wing and state of the art health services. 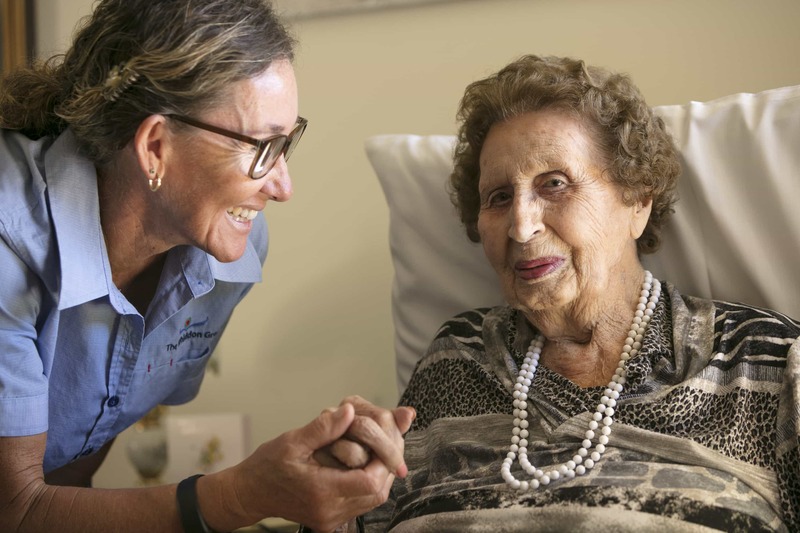 Whiddon’s caring, qualified and dedicated staff provide 24 hour care and support in a supportive, vibrant, family focused environment. 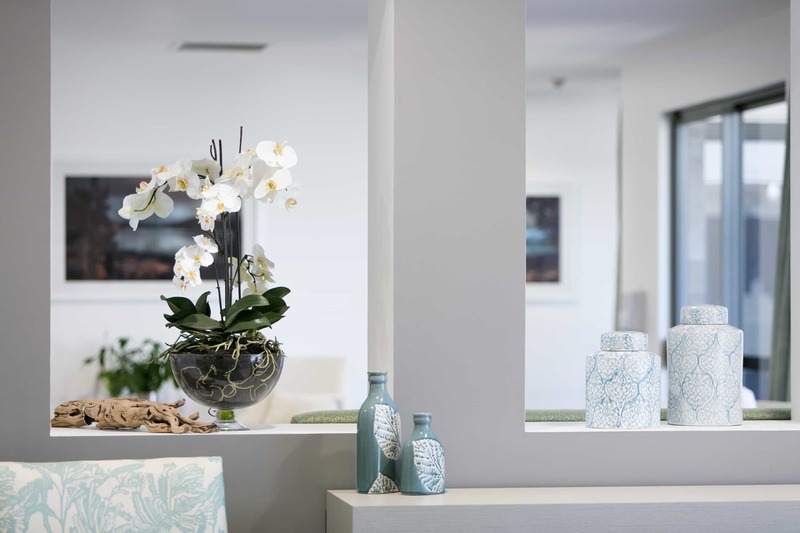 Whiddon Grafton has been architecturally designed with the Clarence region and warmer climate in mind. 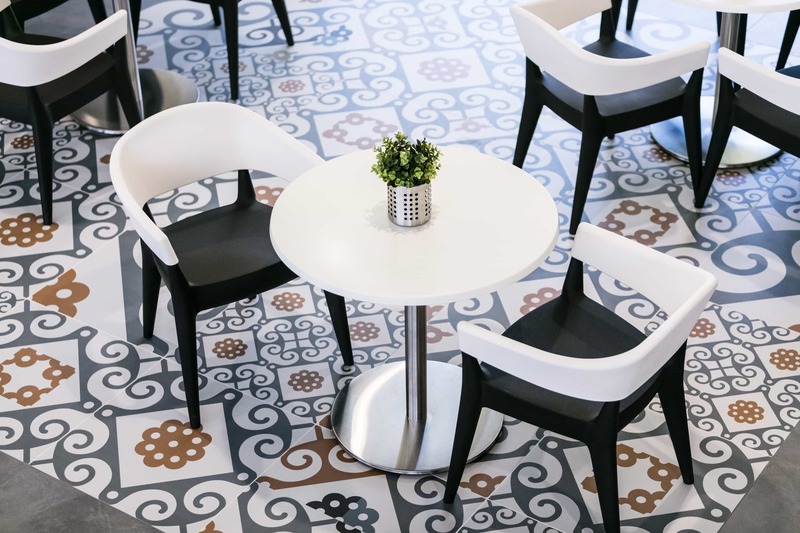 Open spaces, natural light and neutral colours are featured throughout the home. 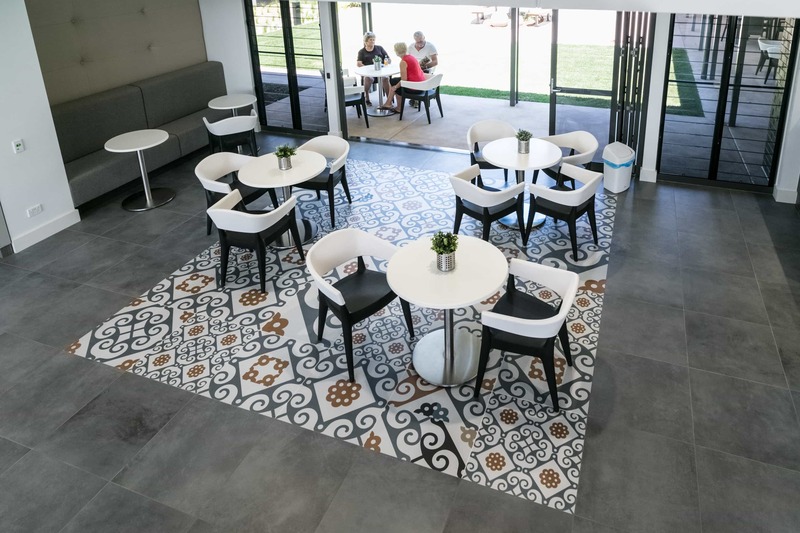 A blend of indoor and outdoor living with comfortable lounge and activity areas and 3 beautiful gardens ensures residents can relax or participate in activities as they wish. 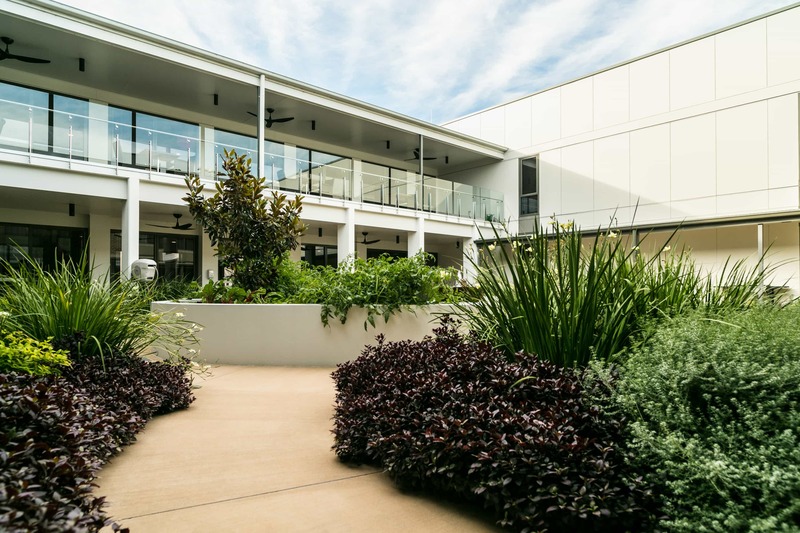 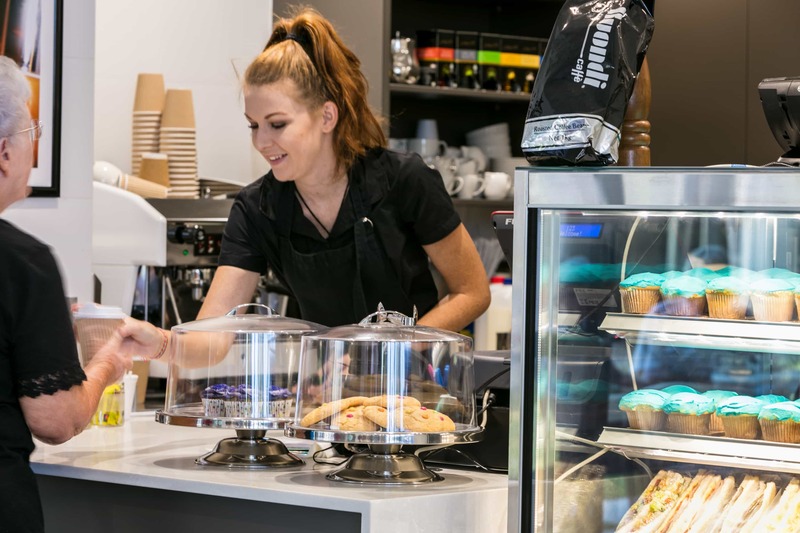 In addition to our fantastic range of care, support and well being services, our home offers award-winning food and dining, creative ageing programs and a fabulous leisure and lifestyle offering. 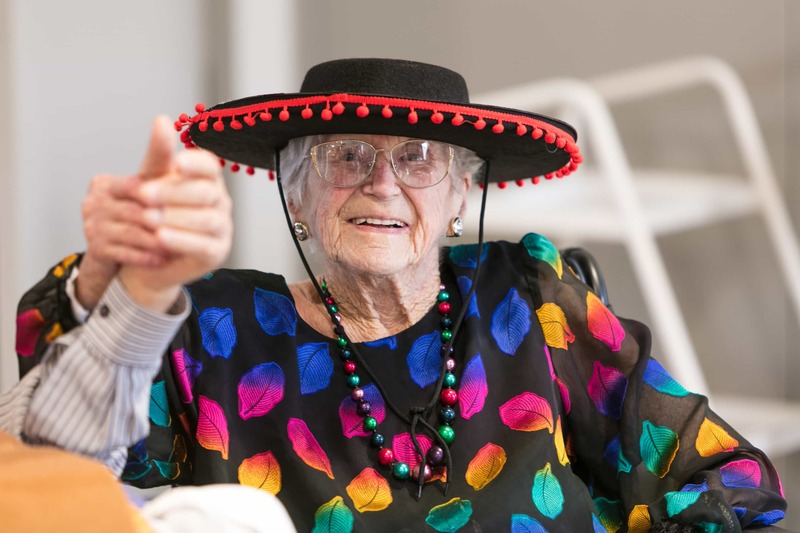 Our vibrant social program of regular events, high teas, special dining experiences, shopping and social trips, theme days, parties and community festivals makes for a vibrant family-like environment for our residents.